What is authentic Tequila made with? 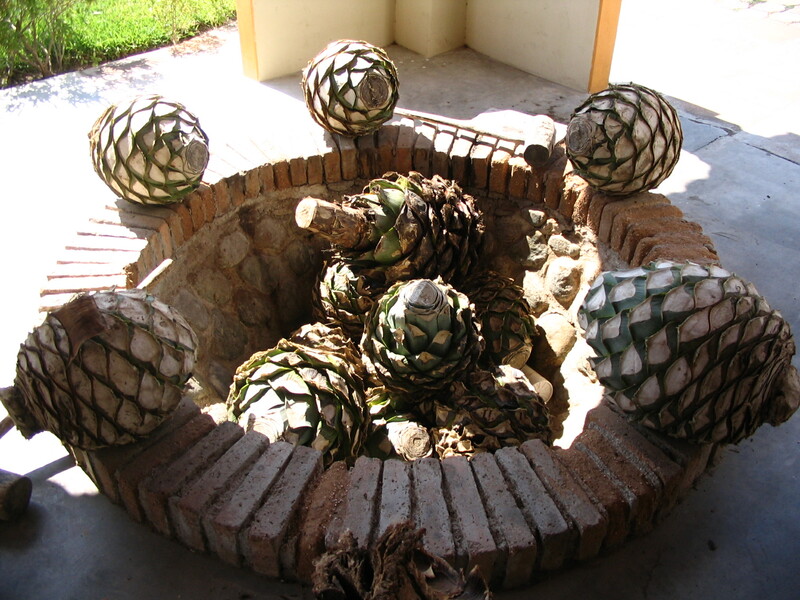 What is authentic Tequila made with? 100% Blue Agave Of-course. These blue agave plants grow in the Tequila region of Jalisco, Mexico. A little known fact is, these green prickly plants are part of the lily family. So, despite sharing the same dry and harsh climate with the cacti, they are not related. One possible analogy for the confusion would be to say that the remora (a.k.a suckerfish) and the shark are brothers because they swim in the same waters next to each other. Silly, right? Either way, let’s not deviate from the important topic at hand – tequila. These agave plants require eight to twelve years to mature. They’re harvested by hand, to this day. The laborers shave the plant until its palm heart core is visible. This core is then baked, it is fermented and its juice is bottled. These hearts can weigh up to 200 pounds! No easy task for anyone, especially when dealing with a whole field of them under the scorching sun. As with most alcoholic beverages the more aged the drink the smoother. Tequila is broken down into 5 distilled age groups: Blanco (2 months); Joven (mixute of blanco and aged); Reposado (2-12months); Anejo (1-3 years); and Extra Anejo (3-5years). Traditionally the spirit isn’t mixed with anything and consumed as a shot. Those who want a chaser can opt for “blood”. Don’t worry, it’s not real blood and in Spanish it’s known as “sangrita”. It’s made with tomato and orange juice, sprinkled with some chili powder. Unfortunately, many big industries are only concerned with profit making. They focus on keeping volume production high and prices as cheap as possible. This contradicts the very slow maturity process of the plant and leads to vast environmental, economic and labor issues. Average laborers, working under harsh conditions and scorching heat of sunshine, fighting off sharp ends of agave plants and heavy heart palms, gets paid a miserable 50 cents per $450 case they produce. 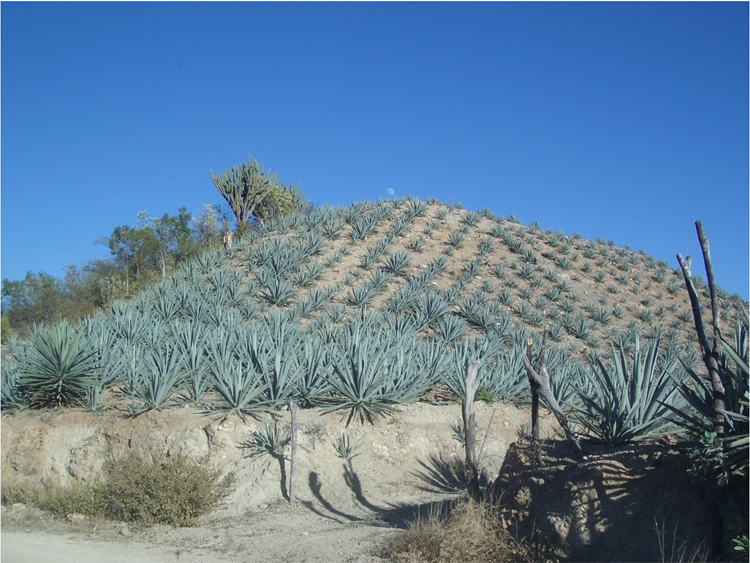 Their work schedule is hectic and doesn’t follow the maturity period of the agave plants. To keep up with demand, large corporations end up cutting and using other plant species. Farmers, driven by short-term gains, agree to have their agave fields (of other varieties, including those going extinct), to get mowed down. These mixed cases are known as “mixto”, but on the bottle they are still labeled as “tequila”. This leaves the consumer unaware of the ingredients that make up their drink. These ingredients can range from other agave varieties to corn syrup, but the consumer will never know exactly what’s in their shot or margarita. If this sounds unfair, then you are certainly not alone with such thinking. Yet, these big corporations are not breaking any laws. As long as a bottle contains 51% of blue gave nectar, it can be filled anything else and still be sold as Tequila. Pretty insane! 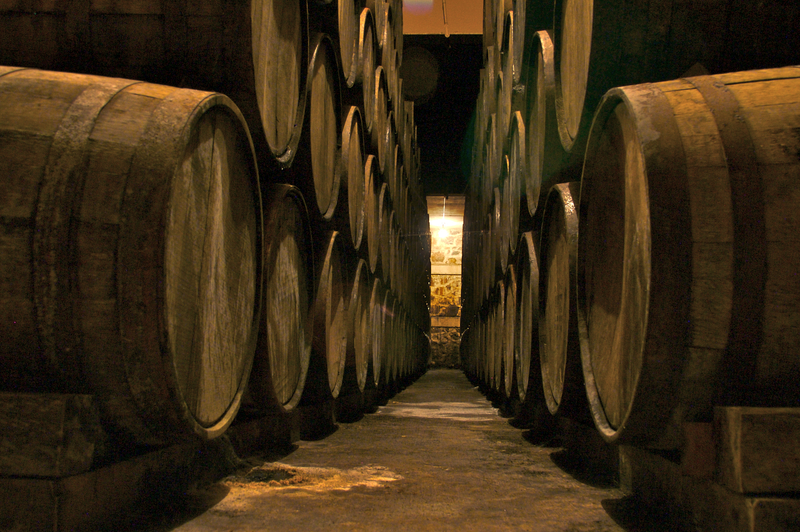 Looking at Tequila’s youthful export history, such loopholes could be forgivable. Remembering that the first regulation for tequila wasn’t written until October 13, 1977 with the passage of the Official Mexican Standard for Tequila, clarifies a lot of questions. Yet, it doesn’t provide solutions to environmental problems in Mexico caused by the tequila industry. And to anyone familiar with advocate work, changing a powerful industry is difficult. The only option that most have is to move forward with new information and to make more intelligent choices in other industries. Mexico has a chance to do that in its emerging mescals spirits industry. Which, just like the tequila industry, relies on agave plants to produce and bottle alcohol consumed widely by foreign countries. Will history be repeated? That depends much on the government and the consumers buying the products. But if Mexico wants to keeps Aztec traditions alive and satisfy the god of alcoholic merriment, TepoztÃ©cal, then it ought to regulate the emerging industry. As for our readers, I hope this brief historic blog will inspire you to be a more conscious consumer. For next Friday, I will make a list of Tequila’s that are sustainable and properly crafted. This should ease your transition process. Until then, don’t forget to buy only “100% agave tequila” and get ready for TIP‘s event on October 2nd here in Washington, D.C.! Wishing you all conscious drinking! Posted on September 19, 2014 September 19, 2014 by saynotofoodwastePosted in Blog, NewsTagged conscious consumer, Mexico, spirits, sustainability, tequila. Previous Previous post: Spirits – do the drinks have a deeper connection to us?